– Conversation remains clearly audible..
– New Generation Hearing Protection. 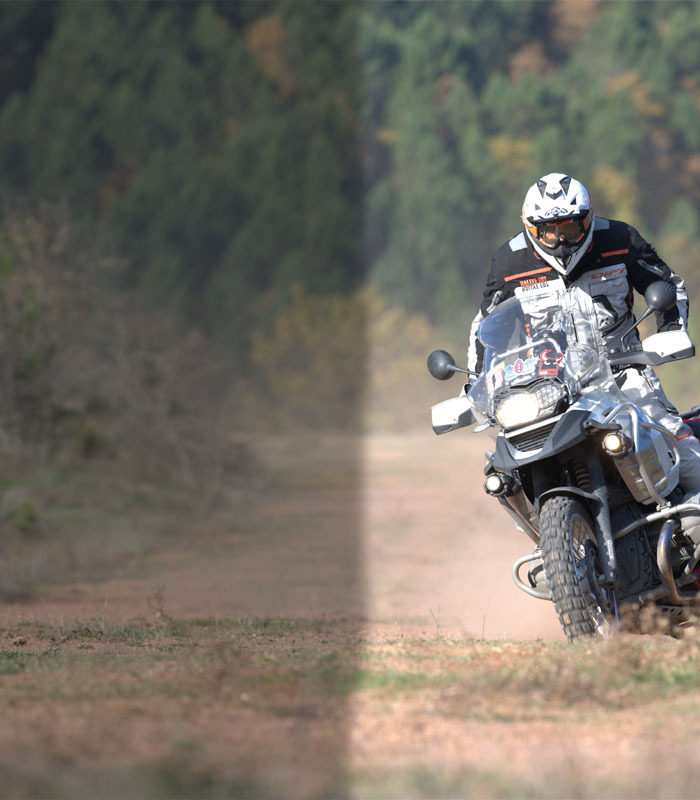 – The world’s only dedicated Motorsport Ear Plugs  are affordable and designed for motorcycles; they are precision tuned to reduce wind noise and allow clear conversation. – Comes with aluminium storage key chain..
Wind noise on a motorbike produces noises levels up to 95 dB; levels can reach 130 dB for motor sport spectators. Permanent hearing damage can occur from 85 dB so it is essential to always use hearing protection. This also means that for every increase of 3 dB the time it takes to cause permanent hearing damage is halved. 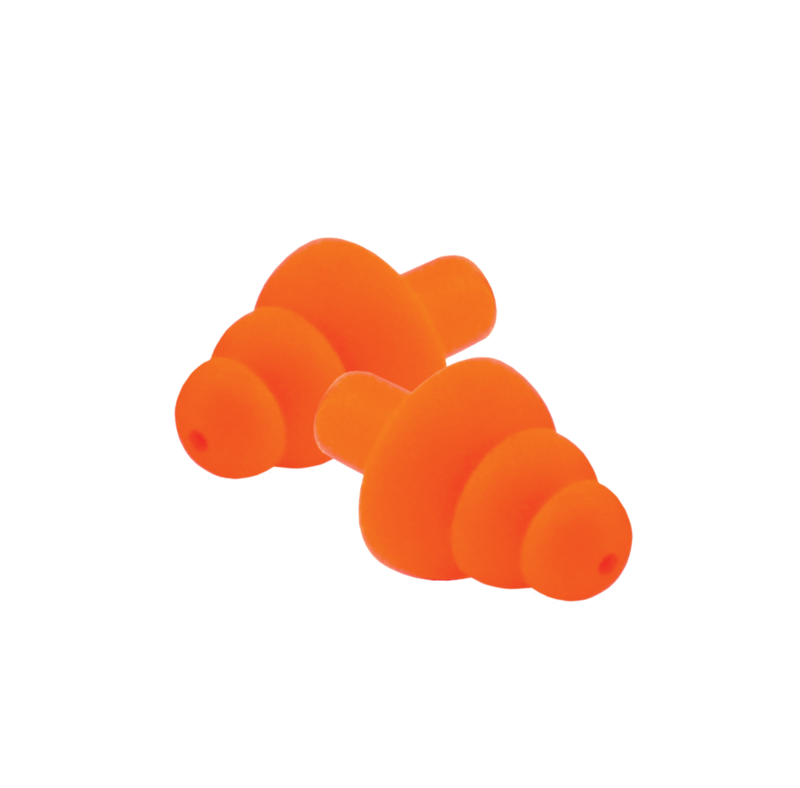 Developed over 20 years by leading experts, No Noise Motorsport Hearing Protectors are superior to traditional foam, wax or silicone earplugs. 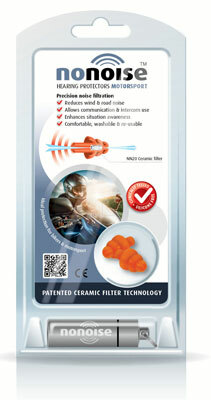 Precision-tuned, patented ceramic filters ensure maximum protection from dangerous levels of engine, wind and road noise. Unique filtration allows conversation, sirens and horns to remain clearly audible, with no muffled effect. Comfortable and suitable for all ages – ideal for bikers and other motor sport enthusiasts. Visit our Dedicated No Noise page to learn more about these revolutionary hearing protectors. 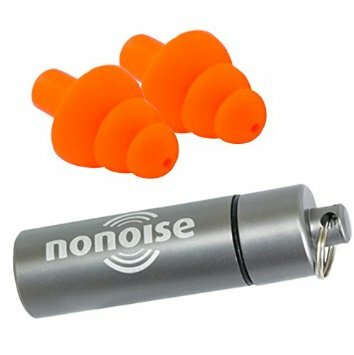 No Noise ear plugs are now also easier to clean, simply use rubbing alcohol obtained from any pharmacy.